Welcome to Century Cedar Homes of Grass Valley, California where customer service and a quality product are our main priorities! 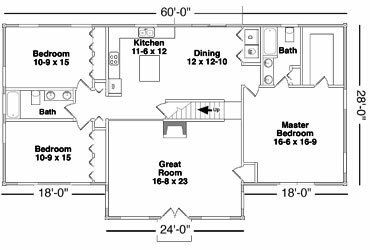 Our custom cedar homes are the best on the market. We know the importance of delivering an exceptional product and servicing the needs of our customers. Lasting relationships are formed in our business through excellence in quality, reasonable prices, and exemplary personal service. 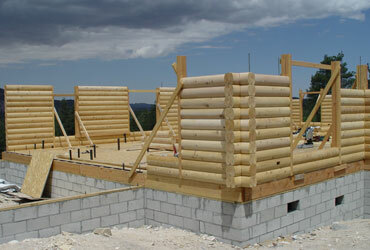 We have builders in the western United States who are trained to build with our log homes. If you prefer to use your own builder, a representative from Century Cedar Homes will be on site to train your crew and get your home started. Since we own our manufacturing facility, located in Yuba City, California, we have total control of the quality of our homes. Each home we manufacture is given attention as if it were our very own. Large or small, your Century Cedar home will have enduring beauty and distinction. Our design team will help you create the home of your dreams that reflects your individuality. 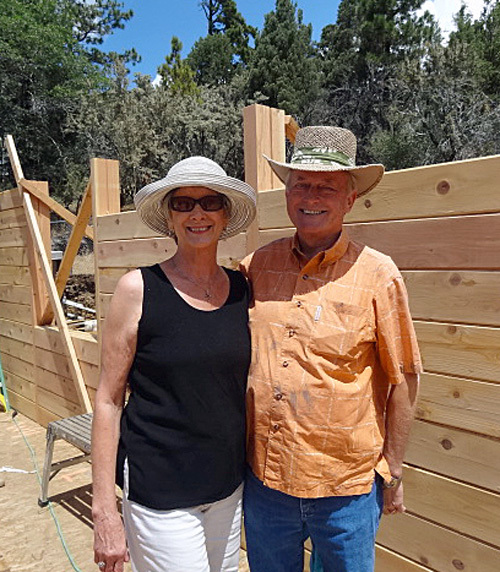 Marvin and Norma Toles have been the sole proprietors of Century Cedar Homes, Inc. since it was formed in 1987. 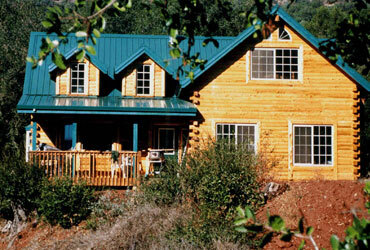 We are a family owned business that has grown from just a dream to a full service log home company. We believe in establishing lasting relationships with our customers by providing excellent service and quality cedar log homes. From the very beginning, we decided to specialize in cedar because of its value as a premium wood. 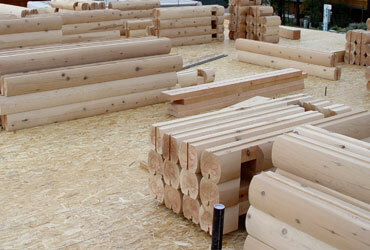 Our cedar log homes are competitive with log homes from companies that offer quality kiln dried pine logs. With our skill and experience in log homes, we guarantee you will be completely satisfied with our quality cedar log homes. Our design team will ensure your home will fit your dreams. 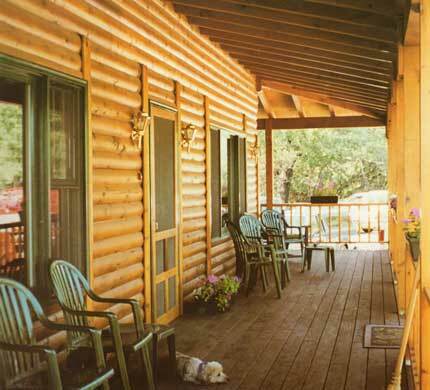 Our goal is to ensure a high standard of quality for all of the log homes that we produce. Our employees carefully grade each log by hand to ensure you receive one of the highest quality custom log homes in the country.